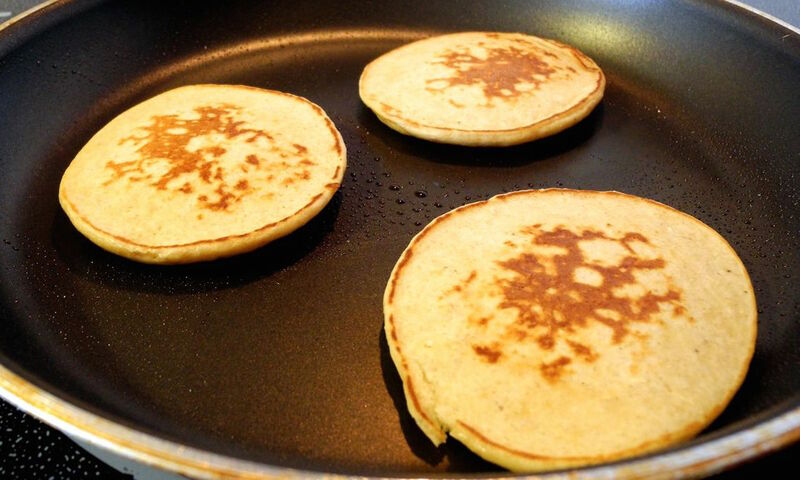 Pancakes for dinner …. YUM! I’m not such a fan of cooking, as I’m sure most people aren’t, but I do still try my best to keep myself and my partner healthy and happy. I’m always looking for new things to make, but only if it’s super duper easy peasy and nutritious. I usually avoid eggs as said partner isn’t such a fan (unless those eggs are in cookies) and it’s easier to just cut them out than to try break down the wall. We’ve managed to live without eggs for around a year now, but lately I’ve come across a few recipes that call for eggs and their high protein content excites me too much to just ignore and walk the other way. I’m intrigued, I’m fascinated, and they are flirting big time with me. 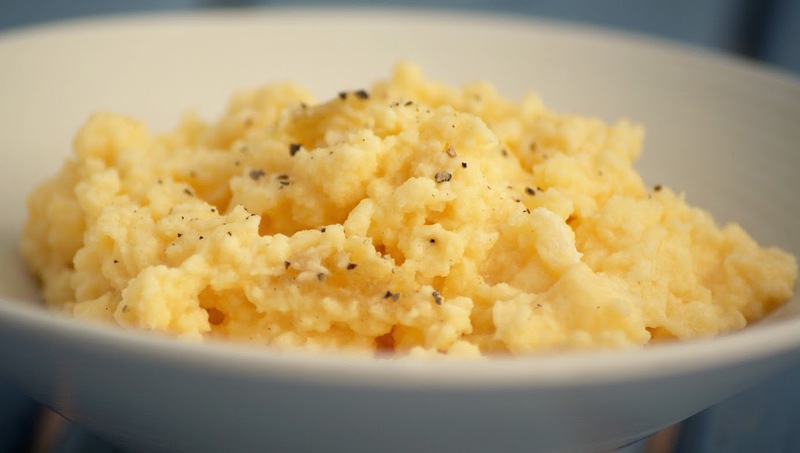 So, I make scrambled eggs one morning (I found one that includes cottage cheese, of which I am in total agonising love with), and serve this to her, knowing that she will try anything I make for her. After a win, what do you feel? You want another win right? So I hop onto Pinterest and I search for more recipes and I came across cottage cheese pancakes. It doesn’t sound so great does it? Pancakes are meant to be sweet, so this certainly doesn’t sound right at all. But I go ahead and I gather the ingredients and I make them for dinner. Dinner?, I hear you ask. Why yes of course. In our house, anything and everything goes, so why not? I didn’t manage to get a picture of the final product because they went down quickly and very well as I am happy to report. The fantastic news is that this batch was around 600 calories and they filled both of tummies up to the brim. All in all, my ventures with eggs and cottage cheese were a huge success and I will definitely be making these delicious goodies again in the near future. See below links for both recipes. Multiple Sclerosis and Exercise ?? New week, Fresh start, New recipes ….. and a close shave…? ?